It’s that time again. 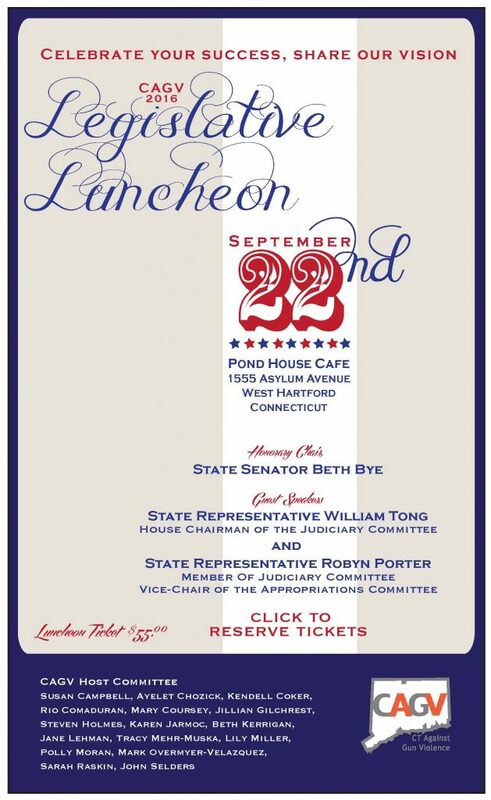 On September 22nd, for the third time, we will be holding our annual legislative luncheon at the Pond House Café, 1555 Asylum Avenue, West Hartford, 12:00 to 2:00 PM. 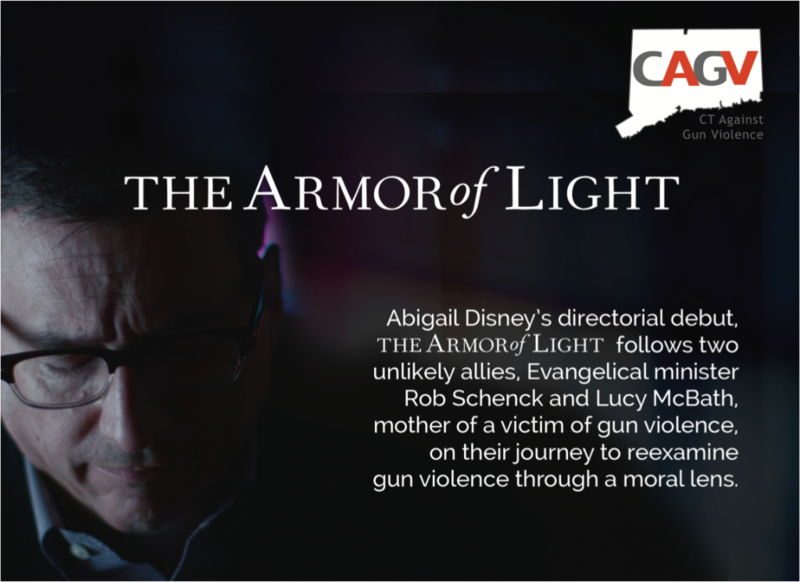 We are delighted to have as our guest speakers Rep. William Tong, House Chair of the Judiciary Committee, and Committee Member Rep. Robyn Porter, both of whom led the way in passing HB 5054, a bill, soon law, that will go a long way to protect victims, especially women, of domestic violence. We are also delighted to have all of you, who were so active in supporting the campaign to pass this bill, with us on this day. When HB 5054 becomes law on October 1, subjects of Temporary Restraining Orders (TRO’s) will now have to turn in their guns within 24 hours instead of waiting 14 days for a hearing. This is extremely important because the period immediately after the victim takes steps to officially end a relationship is particularly dangerous. And if a firearm is present, a woman is five times more likely to be killed. The hearing will still be held within fourteen days to allow the subject a fair hearing, but the danger of guns will have been removed.